Little Lava Lake is located on the eastern slopes of the Cascade Mountain Range at an elevation of 4,750 feet. The small lake is surrounded by mature pine forests with bull rushes and lava outcroppings lining its shores. Because of its location at the headwaters of the mighty Deschutes River, Little Lava Lake is sometimes referred to as “Deschutes Pond.” Lava Lake Campground offers visitors some of the most stunning scenery in central Oregon, whether visitors want to hike through towering pine forests or canoe across the lake at sunset. It’s an ideal setting for both individual and group camping excursions. For anglers, the 130-acre Little Lava Lake offers a quiet alternative to its neighbor to the north, Big Lava Lake. Reaching a maximum depth of 20 ft., the lake supports planted rainbow trout, some brook trout, and self-sustaining populations of whitefish and Tui chub. The current state record brook trout, weighing in at 9 pounds, 6 ounces, was taken from the river below the lake. Bait, lures, flies, still fishing and trolling are all acceptable angling methods. The best spot to fish from shore is just north of the boat ramp, but most people enjoy fishing from their boat. The waterfront campground features 44 sites – some right on the water, some tent only, and some are RV/trailer or tent friendly so this campground has something for everyone. 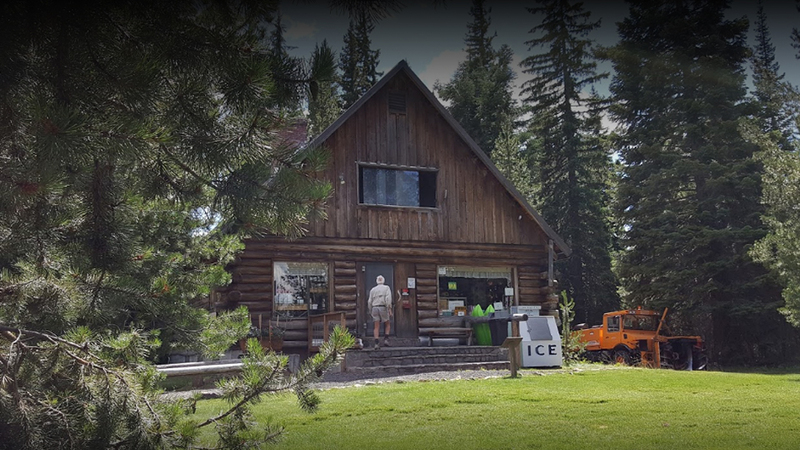 Picnic areas, trails, and stunning views of the lake, along with the conveniences of firewood, drinking water, and flush toilets, give visitors the opportunity to enjoy the outdoors while still enjoying many of the conveniences of home. Lava Lake Campground also has a day use area and boat ramp.